Weather in Louisiana can get quite hot during the spring and summer months which is why it’s important that your A/C system is in optimal condition. Air-Star Conditioning & Heating has been keeping the Shreveport/Bossier City area cool by providing fast and friendly air conditioning and heating services to home and business owners since 1996. 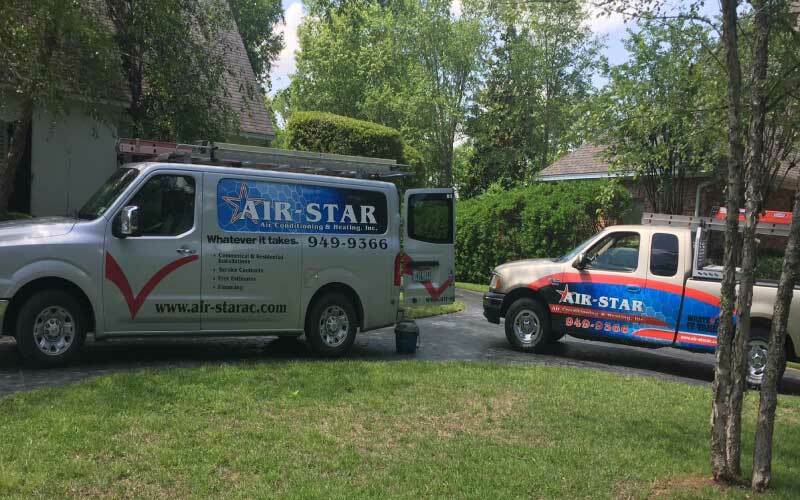 Air-Star is a locally owned and operated A/C and Heating business with a combined experience of over 70 years. We pride ourselves on meeting all your A/C and Heating needs. We have a combined 70 years of experience in the air conditioning and sheet metal business. We offer a wide variety of services including commercial or residential installs. You can learn more about the services we offer here. Are you having any problems with A/C and Heating system? If so you can check out our most common problems page. Also, if you have any questions visit our contact page and we will respond as soon as possible.